HobNobs, horses and how to get a free packet of crisps! 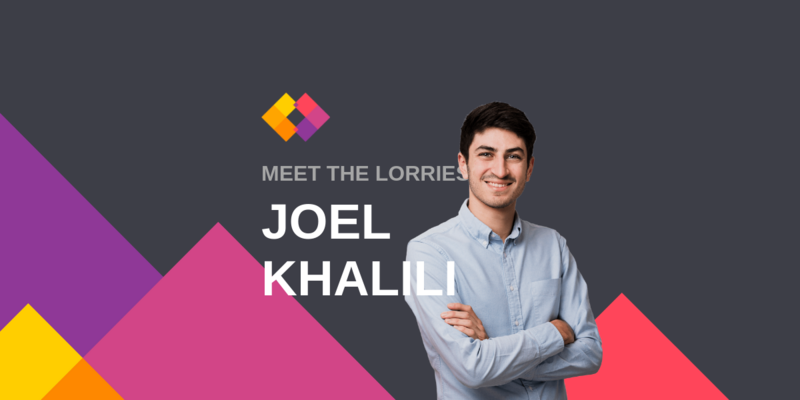 In this latest ‘meet the lorries’ instalment, we chatted with London lorry Joel Khalili, who’s a member of our tech PR team and the resident Salsa expert. 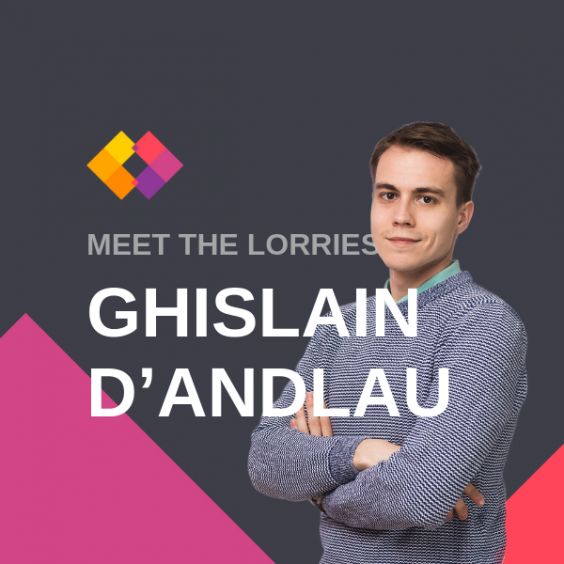 Here’s what he had to say about the skills needed in b2b PR, his guilty pleasure and how to get away with a free packet of crisps! One of the most important things is to take an interest in the subject matter. Sure, you can learn about the technology on the job, but you’ll be starting off on the backfoot. Also, before you apply – and especially before you interview – check out the client roster and spend time doing some reading around the kinds of industries we service. Organisational and communication skills are probably most important of all. If you’re not well organised, you’ll spend all your time putting out fires and none of your time on the creative side of the job. Communication skills, both written and verbal, are at the core of the value we provide as a business. It’s important that the work we produce for clients is of the highest quality, but also that we communicate efficiently within internal account teams to ensure the cogs are always turning. The culture is the best of any workplace I’ve ever experienced. It’s by no means a case of turning up at your desk, cranking out the hours, and then shuffling off home the moment it’s acceptable to do so. The atmosphere is so welcoming and no one is above participating in a joke, which means the office is a really lovely place to be. 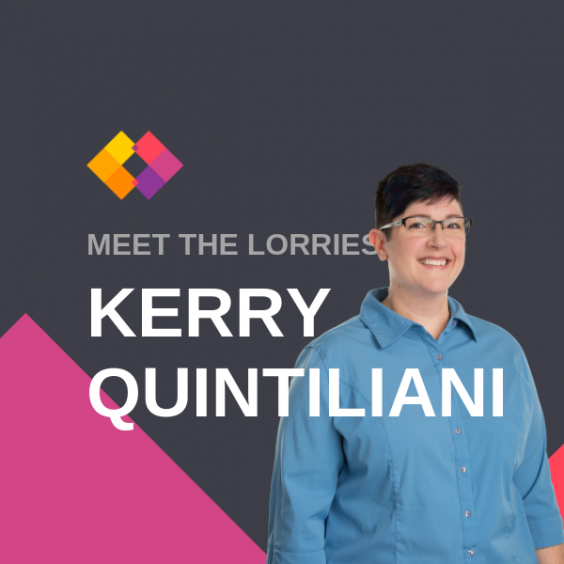 The flatness of the hierarchy at the Lorries also means that you’re involved in all aspects of account work from the moment you step in the door. As an Account Coordinator, you’re not just doing administrative work and making tea – the tea round is shared by all, except Bemi! Landing an opportunity for a client with a tier one publication can give you a real rush. The same applies when a great piece of coverage that you’ve had a hand in securing goes live. If you’re especially lucky, your good work will be called out on the company-wide Slack channel, and met with great fanfare. I squeeze huge ideas into tiny word parcels, that anyone can carry around in their brain. I’m a slave to the chocolate HobNob. I’m quite open about most aspects of my life, so there’s not a lot I’ve been hiding. I rode horses as a child. I suppose that’s something that might surprise a few. I was once sitting on a train, opposite another commuter totally unknown to me. I started eating a bag of crisps – Salt and Vinegar, if memory serves. The guy opposite started giving me a very odd look, as if he was about to say something. I looked back at him, totally plain-faced, and eventually he looked away. When I got off the train and onto the platform, I reached into my pocket for my wallet, which contained the ticket I needed to leave the station. In my pocket, I discovered a packet of Salt and Vinegar crisps. It turned out I’d munched down this poor guy’s bag of crisps, that he’d presumably left on the table in anticipation of a lovely snack later on in his journey, all the while maintaining a totally inappropriate level of eye contact. The moral of the tale is that if you act like you’ve lost your mind, you can get away with murder (or at least a free bag of crisps). 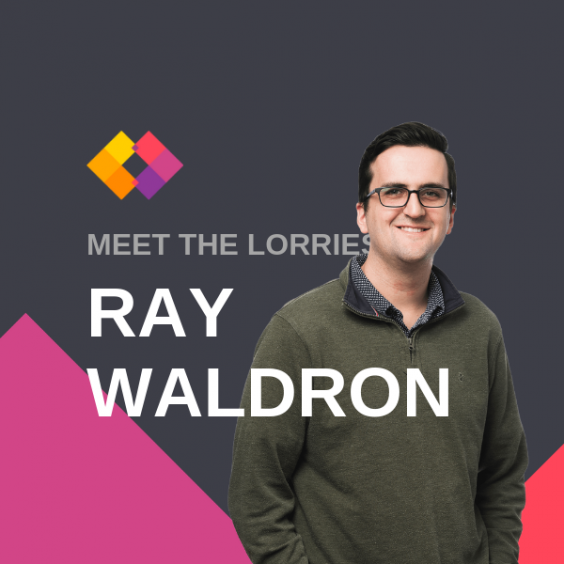 If you’d like to find out more about the lorries and the openings we currently have available, click here, or drop us an email at hello@rlyl.com.